Celebrating your events at the coast! 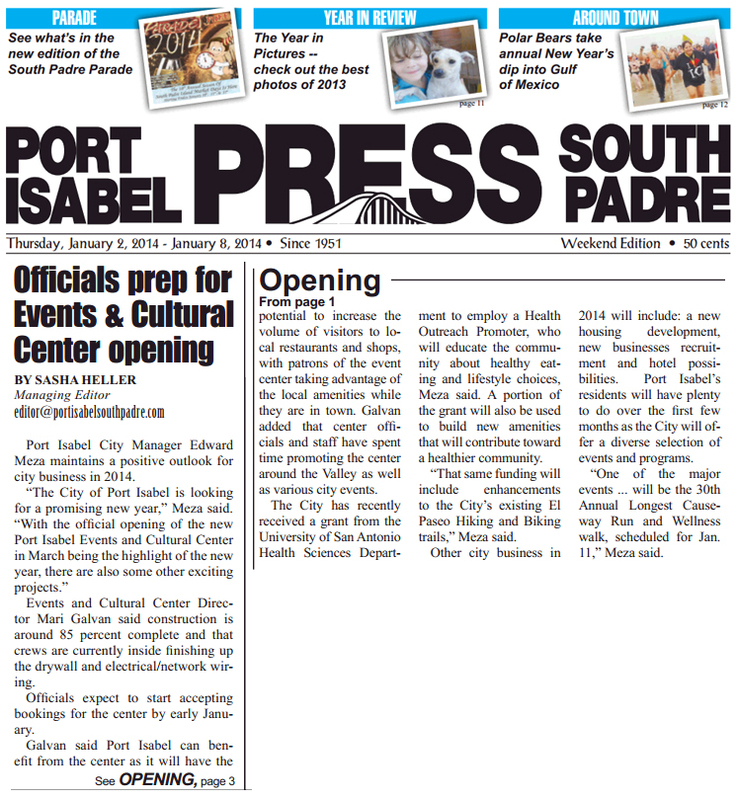 Copyright © 2019 Port Isabel Event & Cultural Center. All Rights Reserved. Rates and availability are subject to change.